The Asia Pacific Economic Cooperation (APEC) 2015 forum is about to end as the world's leaders depart the Philippines today. The forum will supposedly do our country a lot of good. Click on the comics for the hi-res version. 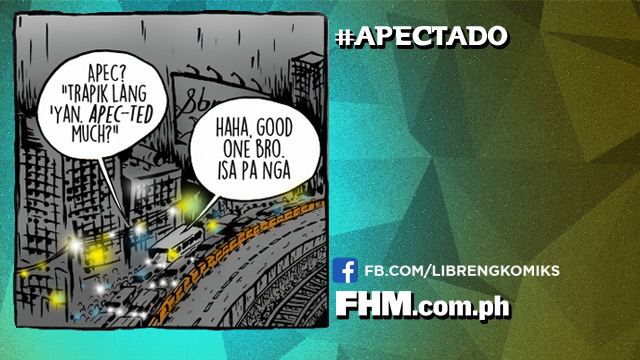 Watch out for new Libreng Komiks on FHM every week!